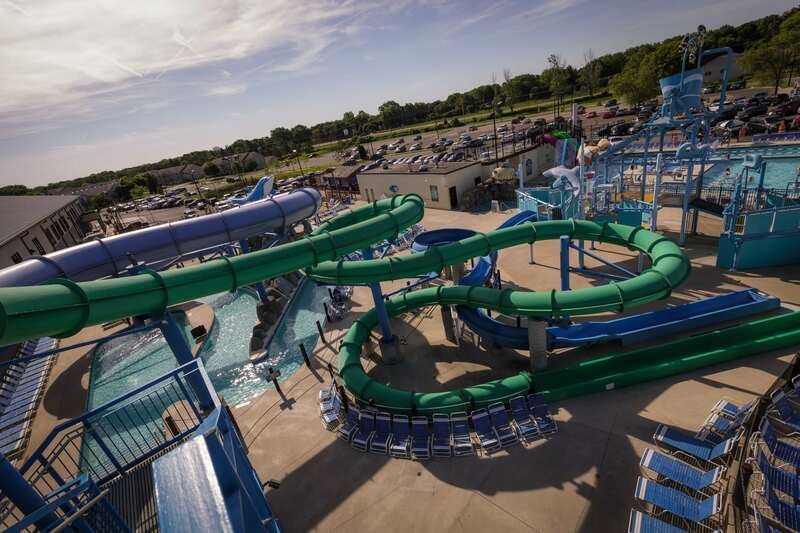 Consider us your go-to guide to life with kids in the Madison, WI area. Hulafrog has the inside the scoop on local events, destinations & deals for families. Hulafrog was founded to connect suburban parents to the resources they care about most—family friendly events and business—and to other local parents. Prairie Athletic Club is the largest health club in Wisconsin. We offer a healthy, enjoyable environment allowing our members to achieve their fitness and recreational goals. Our staff is dedicated to anticipate and respond to the needs of each and every member. Wisconsin’s Largest Health Club with over 250,000 sq. ft. of fitness and recreation, located 10 minutes from Madison! 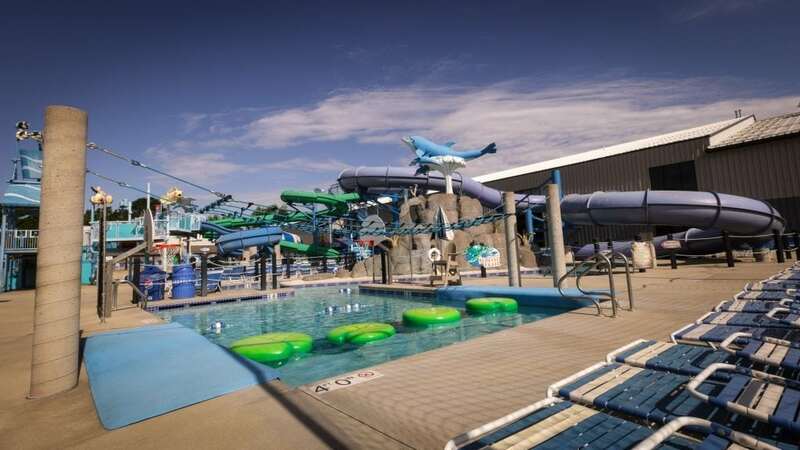 The waterpark features 50,000 square feet of fun with the addition of Adventure Lagoon features like an Aqua Climbing wall, a 75 ft. zip line, two chute slides, basketball pool, & deep water lap pool. 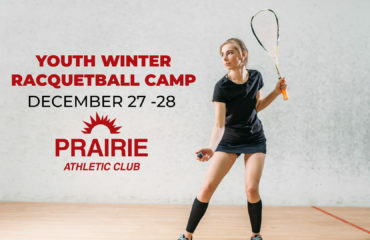 Prairie Athletic Club Summer membership is valid June 1 through August 31, 2018.